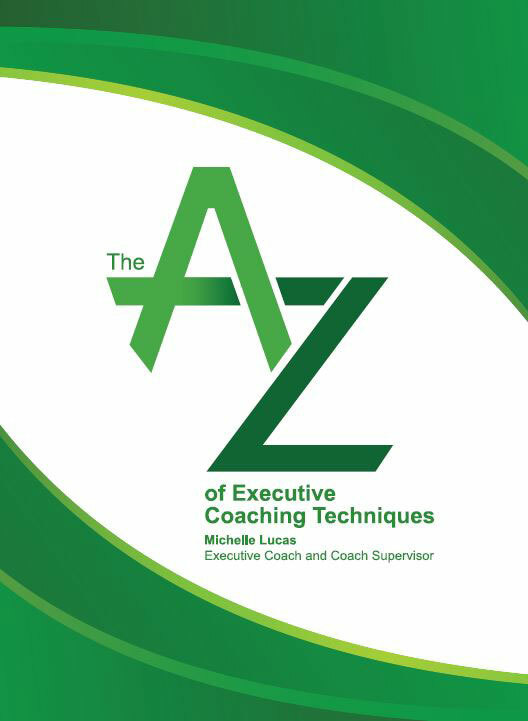 Welcome to the “A-Z” guide of Executive Coaching Techniques! When developing my Experiential Coach Programme, many of the coaches were keen to build their coaching “tool kit” – I started by sharing with them my “top five favourite” exercises that I frequently use with Executive Clients. They found this really useful and encouraged me to add more topics to the list. What follows is now a complete A-Z of techniques which I have used with an Executive client base. Each chapter is written with a particular coaching “need” in mind. I provide you with some background to the technique before offering a “step by step” approach to using it with clients. The book is written for the Coaching practitioner and so I share some of my experiences of how each technique works in practice. I also point out some of the pitfalls you might encounter when using it. For those who like theory, within some techniques I have also provided some further references or reading. If there is a coaching need not covered by the book – please do let me know as I am already working on Version 2! When using these techniques with your client you may find it helpful to have a resource to offer the client. To that end I am also developing a suite of client “handouts” to support each of the chapters here – just contact me if you are looking for something in particular. I hope you enjoy using some of these techniques for yourself – please do play with them and find a way of working with them that reflects your own particular blend of coaching expertise.